Before leaving office, former UN Secretary-General Ban Ki-moon appointed IIASA World Population Program Director Wolfgang Lutz to be one of 15 independent scientists to draft the official report on progress towards the Sustainable Development Goals. This will be presented directly to the heads of state and government at the UN General Assembly 2019. 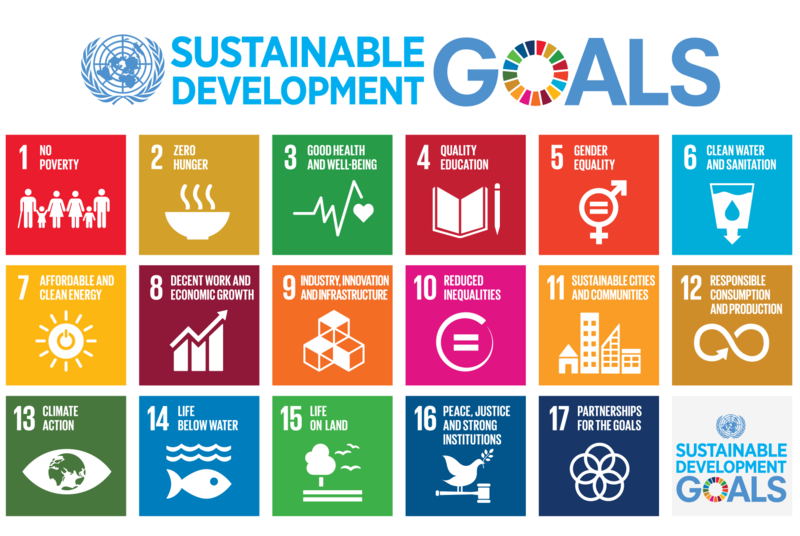 The Global Sustainable Development Report will review the progress made on the 2030 Agenda for Sustainable Development and the Sustainable Development Goals, strengthening the science-policy interface at the High Level Political Forum on Sustainable Development—the main UN platform providing political leadership and guidance on sustainable development issues at the international level. The report, to be published every four years, will provide a strong evidence-based instrument to support policymakers in promoting sustainable development with a special view on the synergies and trade-offs that exist among the different goals. Unlike other reports commissioned by the UN, this report will not be a negotiated document but rather a completely independent science-based assessment, strengthening the science-policy interface. It will also involve the international scientific community as much as possible to help implement the 2030 Agenda by examining lessons learned, addressing emerging issues, and highlighting emerging trends. It will adopt an integrated approach and examine and evaluate different policy options. Following an extensive open selection process in consultation with UN member states and relevant organizations, then UN Secretary-General Ban Ki-moon, invited 15 eminent scientists from a wide range of scientific disciplines draft the GSDR, among them IIASA World Population Program Director Wolfgang Lutz. “Unlike the Intergovernmental Panel on Climate Change and other intergovernmental processes, the report independently produced by this group will not require approval by governments but will be published directly and serve as basis for discussions in the General Assembly as well as other high-level UN bodies. It will be a particular challenge to find ways to facilitate input from scientific academies and other scientific bodies who have relevant information and analyses to contribute to this report,” said Lutz.